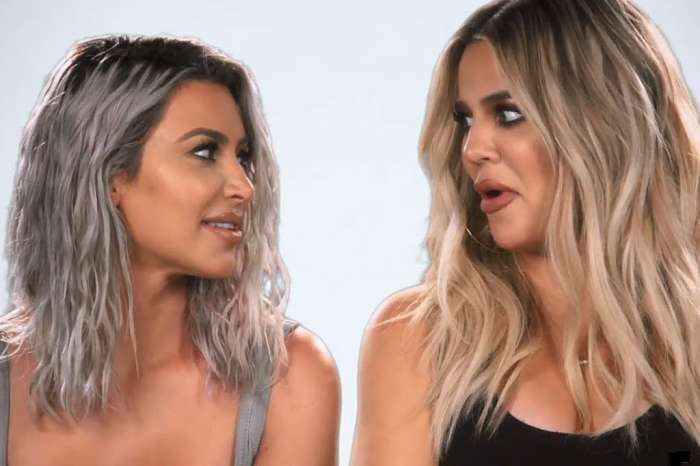 Sarah Hyland Thinks Khloe Kardashian Should Be The Next Bachelorette! 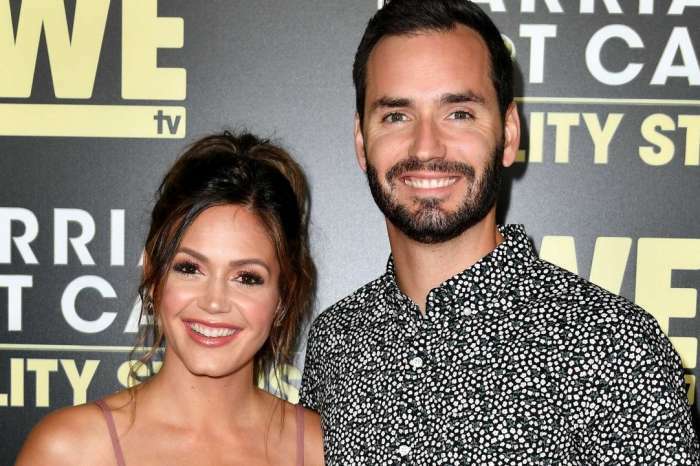 Desiree Hartsock From ‘The Bachelorette’ Welcomes Her Second Baby! 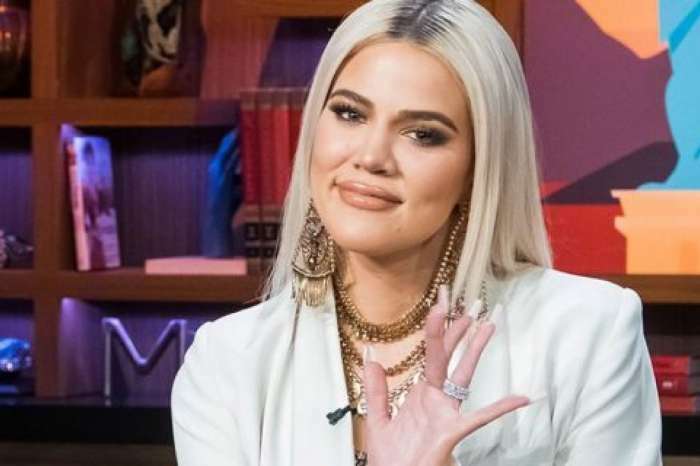 Kim Zolciak Says Daughter Brielle Biermann Might Be The Next Bachelorette! Becca Kufrin Admits She Still Has A Soft Spot For Jason Tartick – He’s Her Choice To Be The Next Bachelor!